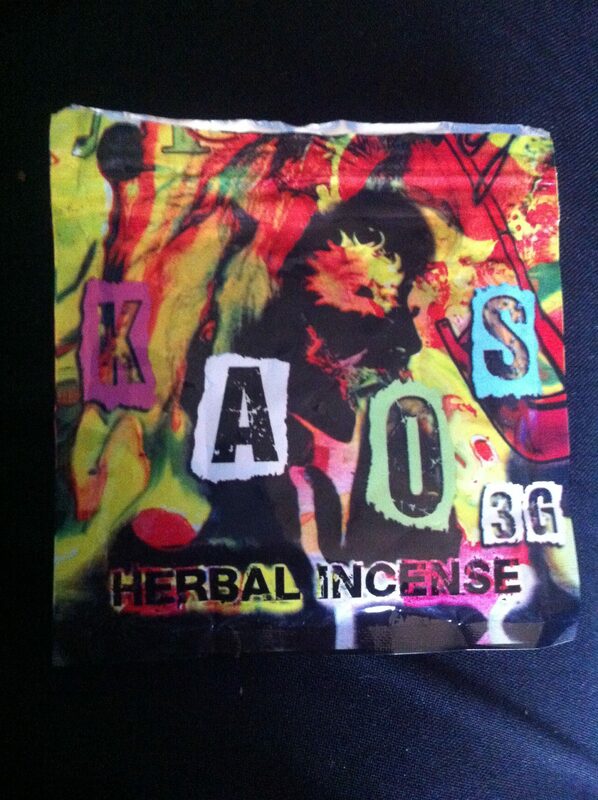 KAOS 3g: An excellent product that is most sure to make your day, this is one of the stronger stuff about, so be sure to take note of that. 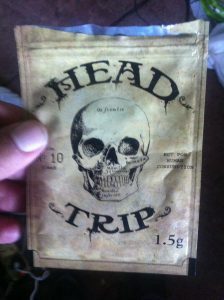 This is a potent and is a head banging blend. The taste as usual, is a spicy mild and the base a nice mix. A few hits from this will most certainly make you smile. The hits gets in straight away and the high is heavy, this make you wobble when standing straight so gives you an idea what’s it’s about. The high lasts about 45 mins and dozes off into a mellow. All on all, a great product and worth every penny, not for newbies at all. But for the more experienced smoker. HEAD TRIP: A very strong smoke, this is one of the neat smokes out there. With a mild, spicy Tate to it, in no time will you feel the heavy effects from it straight away, a heavy and contemplating type of high, exclw t for drifting off to! The high lasts a good while, an hour at least fading I to a milder high. The taste is neutral and not uneasent at all, I would take this indoors as can be heavy for outdoor use. All in all, a fantastic product I am happy to say, ticks all the boxes and is worth every penny!